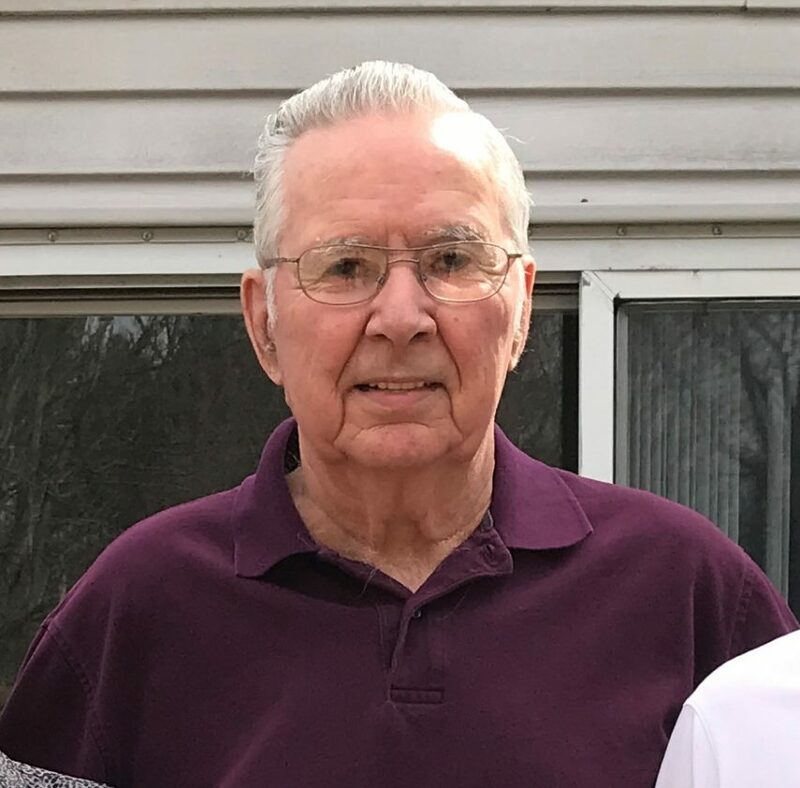 NILES Mich. — David Percy Leach, 77, of Niles, formerly of Gladstone, passed away unexpectedly on Friday morning, Aug. 31, 2018. Dave was born on Dec. 14, 1940, in Gladstone, to the late Percy and Orsley (Micheau) Leach. He was a kind and gentle soul who would strike up a conversation with anyone. He was an honest man with integrity and a good sense of humor. Dave always put his family first. He was devoted to his wife, Diane, during their marriage of 56 years. Dave was loved by many. Dave worked at Forest Center Sawmill in Munising for 13 years, and then moved to Gladstone and spent the rest of his career working in the woods. He enjoyed the outdoors. Dave loved bike riding, looking for wildlife and hunting. He was competitive and enjoyed playing yard games and cards. Dave enjoyed traveling to the Southwest during the winter months where he played horseshoes every day. He also enjoyed Sudoku, going to the casino and watching television (especially the History Channel). Dave is survived by his wife, Diane; their three daughters, Pam (Joe) Macchia, Julie Smith and Sheila (Brian) Clements; four grandchildren, Justin Smith, Daniel Smith, Laura Clements and Kyle Clements; three sisters, Lois Willette, Carol Marohnic and Shirley Nelson. He was preceded in death by his father, Percy Leach; mother, Orsley Young; three brothers, James, Bob and Frank; and a sister, Sharon. In lieu of flowers, contributions may be made to St. Jude’s Hospital, The Salvation Army or First Lutheran Church of Gladstone. The family will receive relatives and friends at First Lutheran Church, 1212 Minneapolis Ave, in Gladstone on Thursday, Sept. 6, from 4 until 5 p.m. with a memorial service at 5 p.m. A reception will follow in the church fellowship hall.